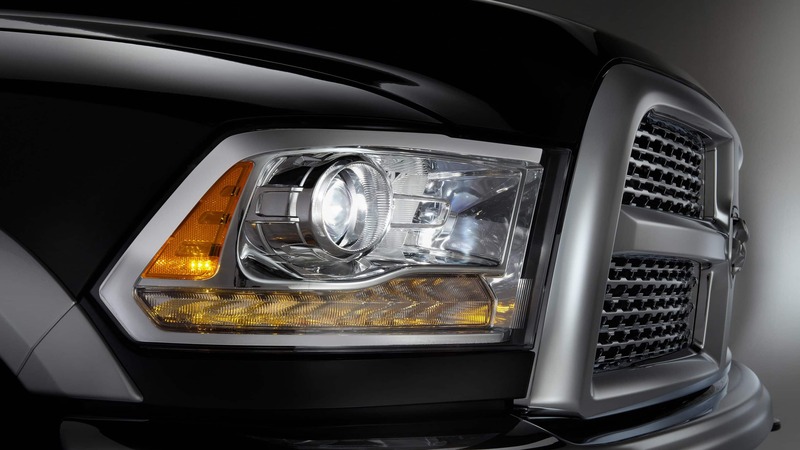 The 2019 Ram Heavy Duty is built to be the utmost in technology, luxury, capability, and performance! It even comes with a new class-exclusive TorqueFlite eight-speed automatic transmission. A new braking system full of great upgrades are available including the calipers, booster and master cylinder help for stopping distance, and improved brake feel. If you are interested in learning more about the engine options, the leading capabilities, and all the available trim options, please read on. What are the six trim levels? 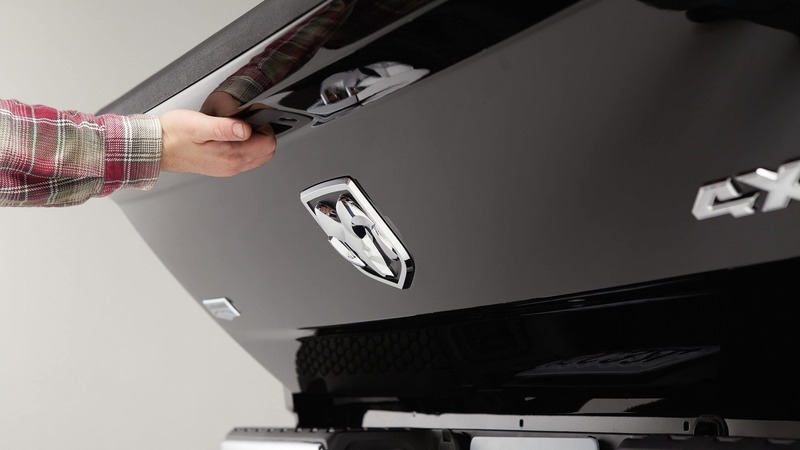 Six trim levels are available for the 2019 Ram Heavy Duty 2500 and 3500. 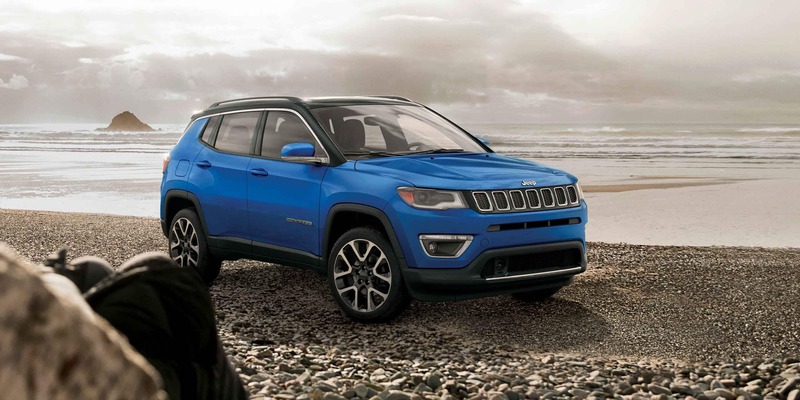 These trim levels start with the Tradesman and build up to the Limited with the Big Horn/Lonestar, Power Wagon, Laramie, and Laramie Longhorn, filling in the middle. 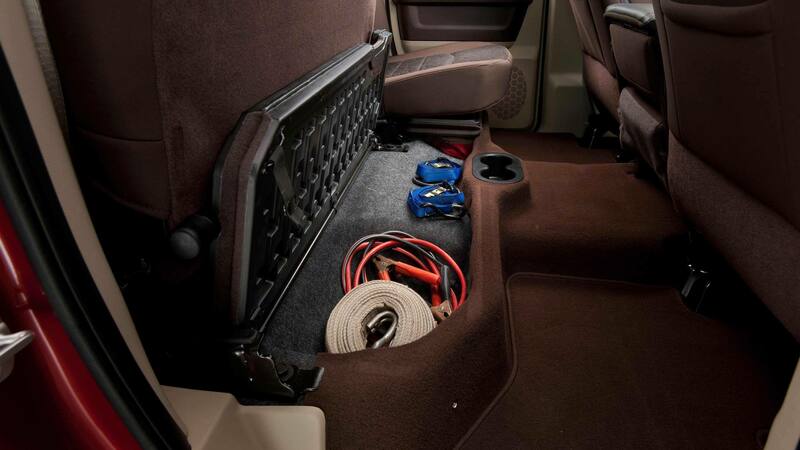 Standard features include a Uconnect system, Bluetooth, active noise cancellation, improved ride quality, incredibly lightweight materials, an advanced tire pressure monitoring system, a center console with 12 different options for storage configuration, and so much more. Various packages are also available like the Chrome Appearance group, Night Appearance package, and a Sport Appearance package. Some of the functional packages would be the bed utility group, the comfort group, a max tow package, an off-road group, and so many more. 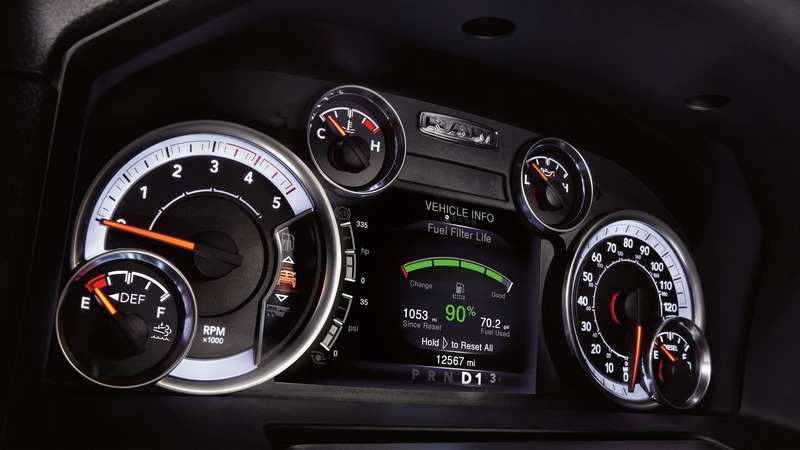 What's new under the hood? Under the hood, you can find a 6.7-liter Cummins high output turbo diesel engine with up to 1,000 lb-ft of torque and 400 horsepower. 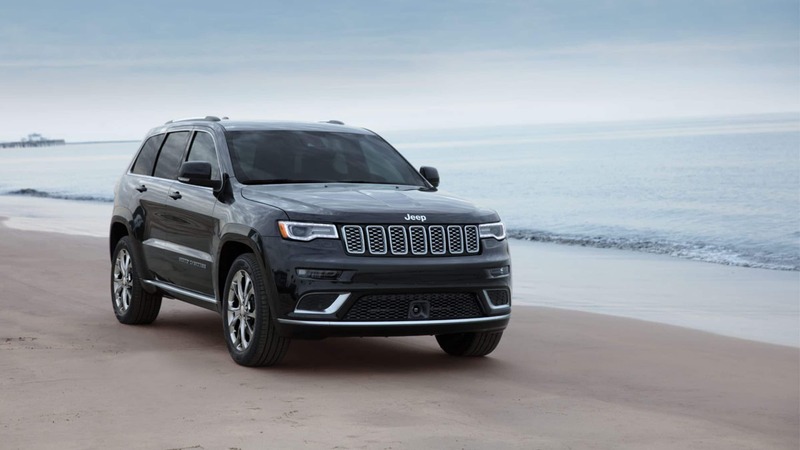 Some of the other possible engine options would be the 370 horsepower and 850 lb-ft of torque, Cummins turbo diesel and the 410 horsepower and 429 lb-ft of torque 6.4-liter Hemi V8. Mated with the turbo diesel engine is a 68RFE six-speed automatic transmission. This also comes with a new variable-force solenoid controls on the torque-converter clutch. Another transmission option is the smooth-shifting TorqueFlite 8HP75. Each of these transmissions comes with shift-by-wire technology. This Ram uses an innovative rotary e-shift dial. This dial is mounted on the instrument panel's center stack. 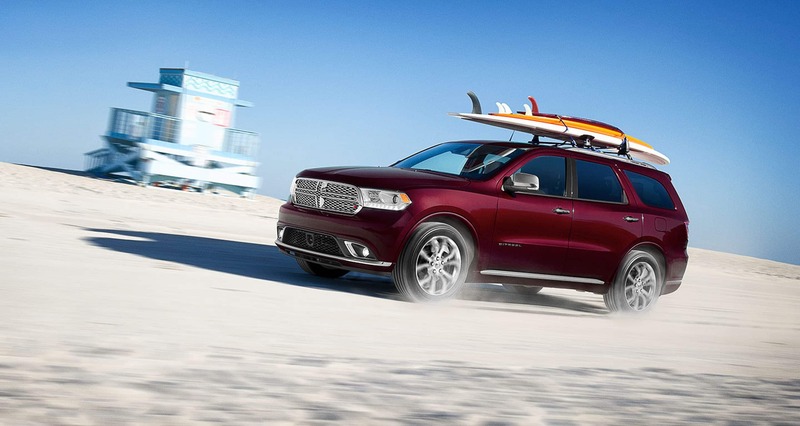 For improved handling, the Ram also comes with four-wheel drive and a BorgWarner part-time transfer case. 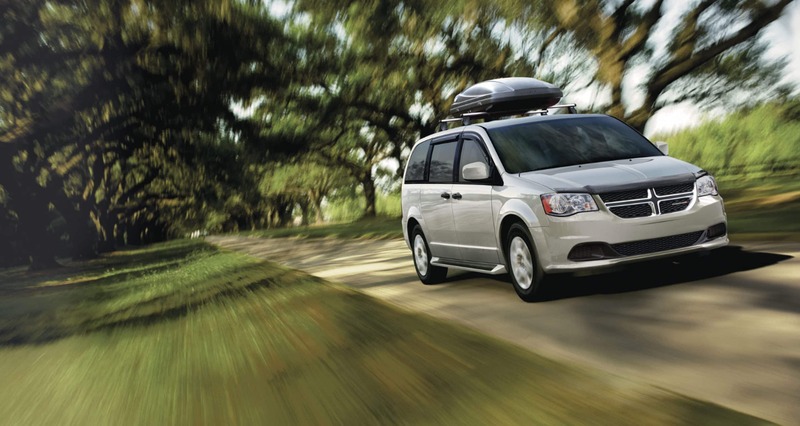 The transfer case is capable of towing a maximum of 35,100 pounds! This truck will always instill confidence with not just its incredible towing capacity but with its 7,680-pound payload capability! 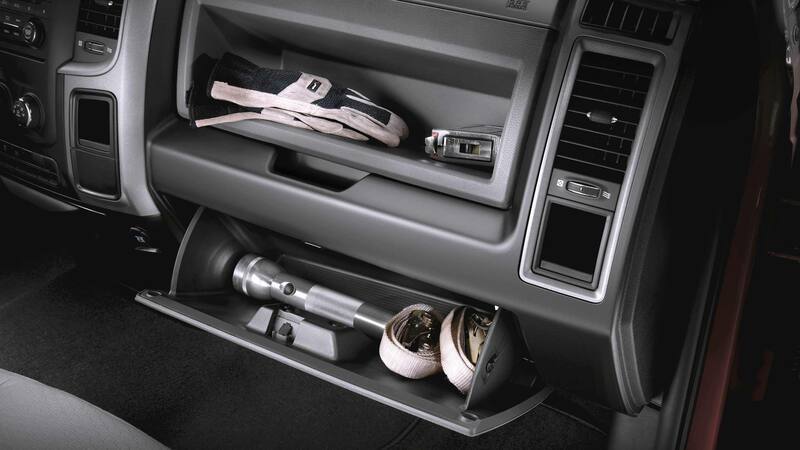 For additional comfort, the Ram also comes with an advanced three-link front suspension. 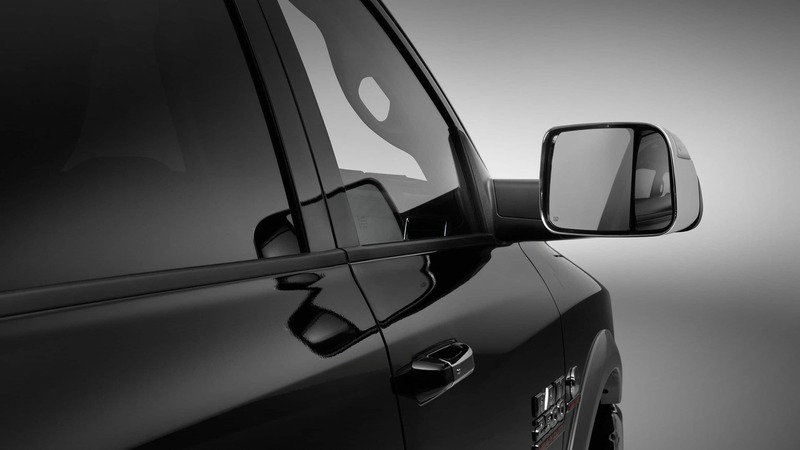 Safety and security features on the Ram Heavy Duty include features that are both active and passive in over 100 different possibilities. 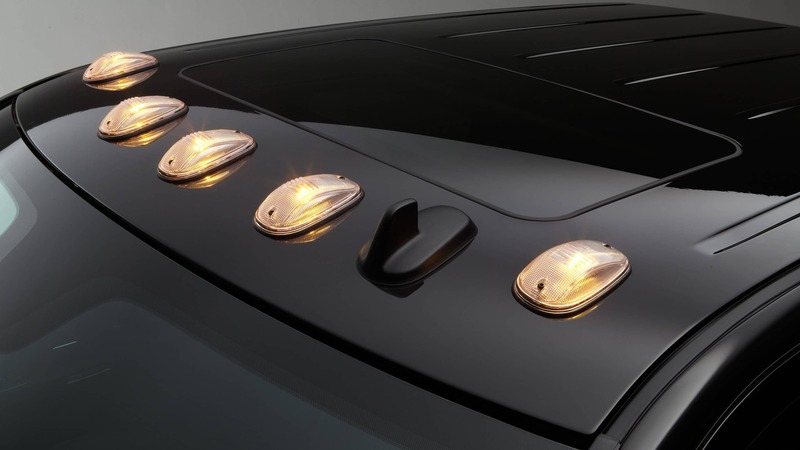 Many of the features would be the automatic emergency braking system with a 360-degree display camera, a tire pressure monitoring system which can also include up to 12 trailer tires, a back up camera, a second rearview camera for monitoring the payload and bed contents, dual rear wheels, an aux remote camera, blind spot monitoring, forward collision mitigation, front and rear parking assistance, an integrated controller, and so much more. This Ram comes with all the power. 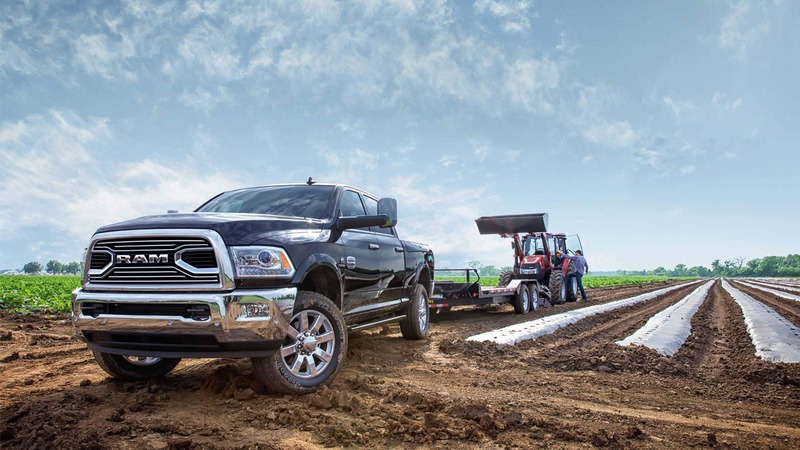 With the 2019 Ram Heavy-Duty you are sure to get the job done the first time around. Don't take our word for it though, come and take one for a test drive today!